An alien army has returned... and they're not coming alone. 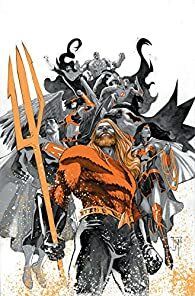 With an aquatic army ready to destroy the Earth, the only thing standing between the planet and total annhilation is the King of Seven Seas, Aquaman, and the Justice League. Unfortunately, the World's Greatest Superheroes don't stand a chance. 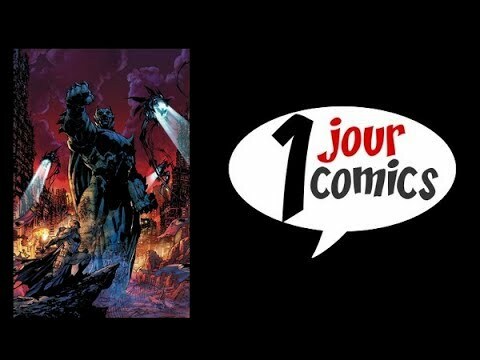 Batman, tome 1 : La cour des..
Batman, tome 2 : La nuit des..
American Vampire, tome 1 : S..
Batman, tome 3 : Le deuil de..
Batman, tome 4 : L'An Zéro, 1ère..
Qui Incarne le chevalier noir dans Sombre reflet ?